The temperatures may be getting colder and snow may be in sight, but that doesn’t mean Boston no longer has a lot to offer! We’ve compiled a list of five fabulous activities to keep you entertained all winter long. A little retail therapy never hurt anyone right? 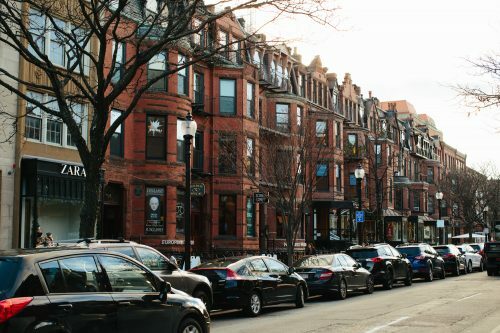 Whether you are shopping for yourself or looking for the perfect gift, Boston definitely has no shortage of great shops between Newbury Street and Beacon Hill. There are also many great restaurants and coffee shops near most of the popular shopping spots, so you can warm up with a cup of coffee, or a glass of wine, in between window shopping. 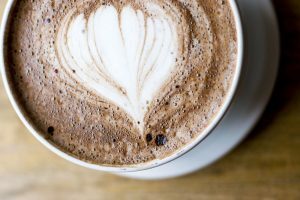 Hot chocolate is a favorite winter treat, and you don’t have to stray far from The Lenox to enjoy some of Boston’s best cups of hot chocolate. You could just try one…or you could try them all! Boston is home to some wonderful museums that are always changing out their unique exhibits. The Museum of Fine Arts and Isabella Stewart Gardner Museum are both located just about a mile from The Lenox and are just a quick T ride away. 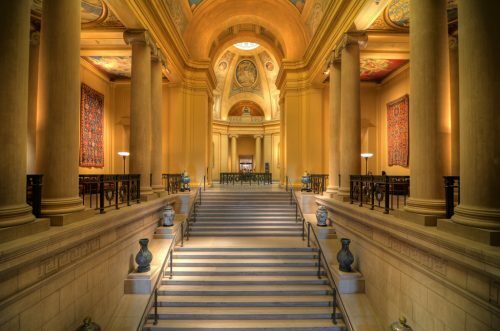 Boston museums have something for everyone and can offer a nice escape for the brisk cold that comes with New England winters! 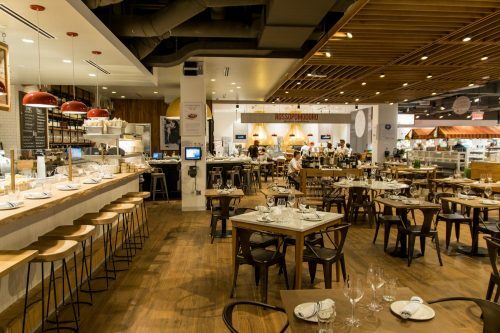 Not only is Eataly home to some of the best Italian food in Boston, but they also have an array of various food, wine, and cheese shops so you can get all your holiday shopping done in one stop…without going hungry. Terra, is one of the more popular restaurants located on the top floor, and offers delicious meals and stunning views of the city. If you’re looking for something quick and more casual, there are plenty of smaller bar-style restaurants all throughout the stores. 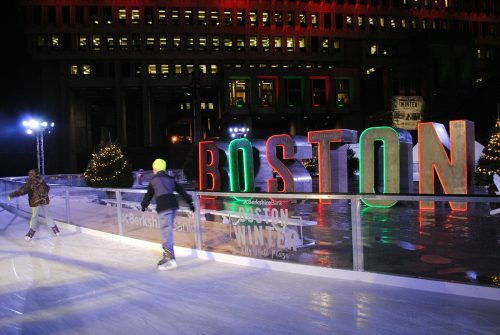 One of the more recent and most popular activities during winter is the ice rink located in City Hall Plaza. With festive lights and music right in the center of Boston, this makes for the perfect day – or night – activity for families, friends, and anyone in between. Don’t worry if you don’t know how to skate, you won’t be the only one! We hope these suggestions encourage you to get out and explore how great Boston can be in the winter time. Stay warm out there!